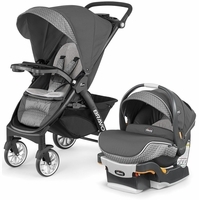 Along with things like cribs and car seats, strollers are among the most crucial purchases for a family with a new baby. 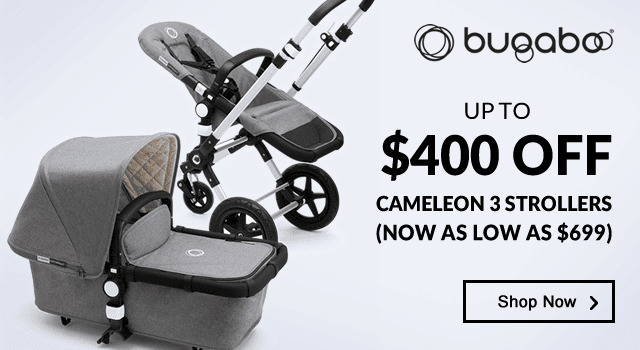 They are an investment, and getting the one that is the best fit for your lifestyle can make a huge difference on the quality of your outings. 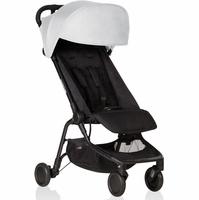 The good news is that Albee Baby is here to help! 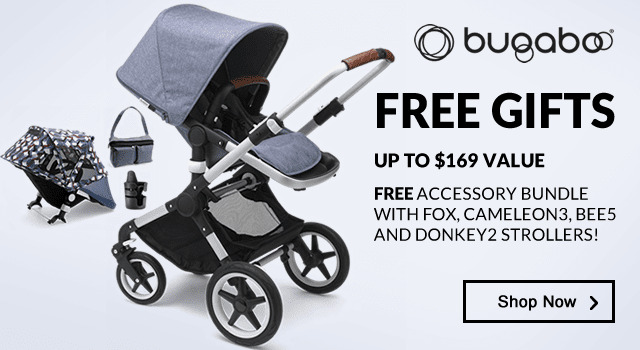 In one convenient location, you can shop and compare hundreds of top-quality baby strollers from the world�s most respected brands. 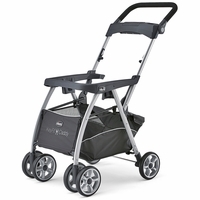 Perhaps you want the portability of lightweight strollers, or the all-terrain ruggedness of a jogger. 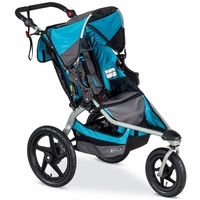 If you�re navigating city streets, you�ll appreciate the maneuverability, luxury, and roomy storage of our extensive selection of full-size strollers. 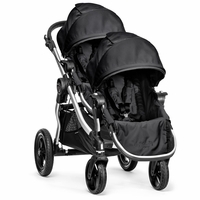 If you�ve got multiples or young siblings, we�ve got you covered with our double strollers. 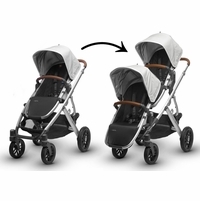 Almost all of our premiere baby strollers fit seamlessly into comprehensive travel systems, making the transition from car to sidewalk as easy as a few clicks. 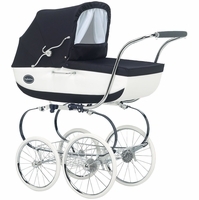 If you�re looking for a way to transport your new baby from day one, consider our line of prams and carriages, which provide the safest and most comforting ride for your tiniest family member. 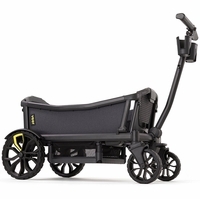 While you�re considering the wide range of ingenious features that make life on the go that much easier, don�t forget about style. 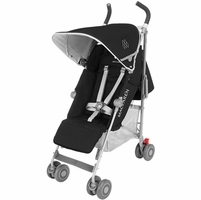 We believe that every major product you purchase for your baby can be an expression of excellent function and beautiful form � and your baby�s stroller is no exception. That�s why we carry such a wide variety of shapes, colors, and design choices. 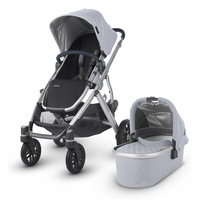 From the classic Maclaren to the Euro-sleek of Stokke, we have baby strollers that match not only your lifestyle but also your personal style. 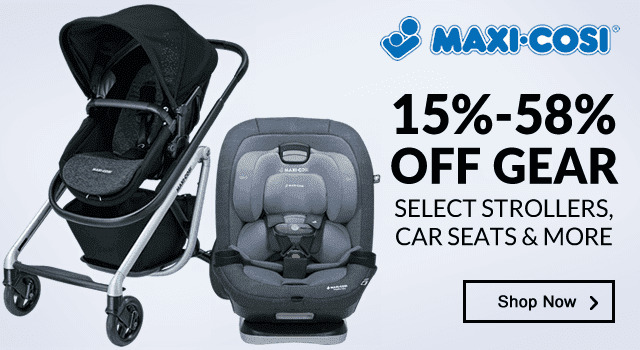 As always, we provide top products at a great value � and when you�re part of the Albee Baby family, you get exclusive offers for even deeper savings on award-winning stroller brands from around the globe. 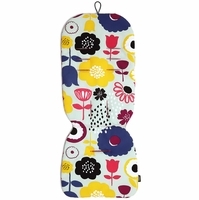 And of course, accessories like bug screens, foot muffs, and parasols make it possible to be outside in any season. 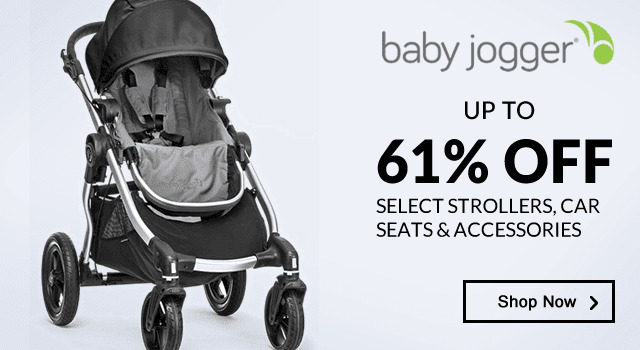 With all the baby strollers there are to choose from, there�s really no adventure thats off-limits to you and your growing family. 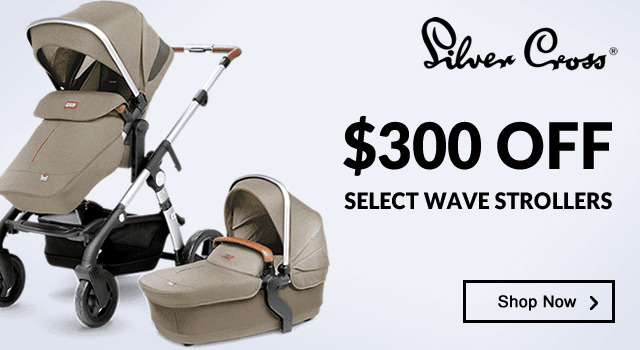 Our goal is to help you find the strollers that best meet the unique needs of your family, and to provide you with the flexibility and freedom to explore your world together for years to come.